Michael Lloyd Campbell was born January 9, 1974 in Ft Hood, Texas to Michael Eugene and Pamela Sue (Miller) Maxey. 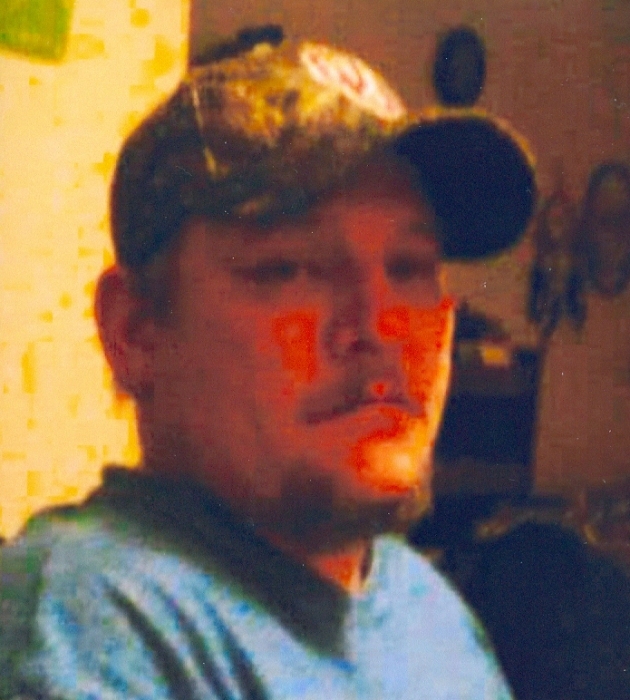 He passed away in Stroud on January 15, 2019 at the age of 45. A memorial gathering is being planned for May 2019. Arrangements are under the direction of Lehman Funeral Home of Wellston.